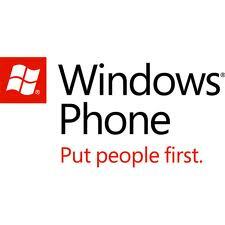 This just came to our email with the title: a first look to Windows Phone 8. From what we’ve seen, thanks to our insiders, this is not a WP8 draft but we know for sure that Microsoft is working on another version of the Windows Phone, which will be pushed to the current generation handsets. Unfortunately, we haven’t seen Windows Phone 7.6, 7.7 or whatever it’s called yet and unable to confirm whether it’s fake or not. The following picture features slightly changed multitasking, separate volume controls, ability to group apps to folders and even a separate notification/history system when swiping to the left. “Gmap” it’s not from microsoft for sure!